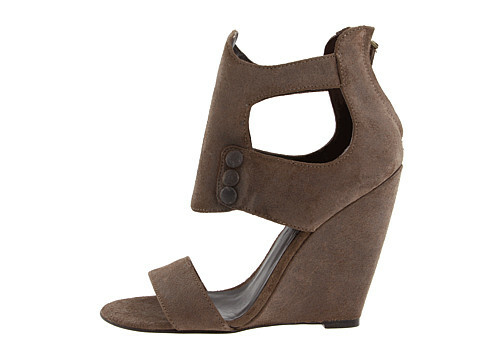 Keep your look modern and real with these appealing wedge heels from Elizabeth and James. Full back-zip closure ensures effortless on/off. Rich suede upper with button detail. Next postFOOD: Jefferson’s Restaurant now open LATE for Midnight Breakfast!! YEP!!! THAT'S DOPE!!!! LOVIN' IT!!! !